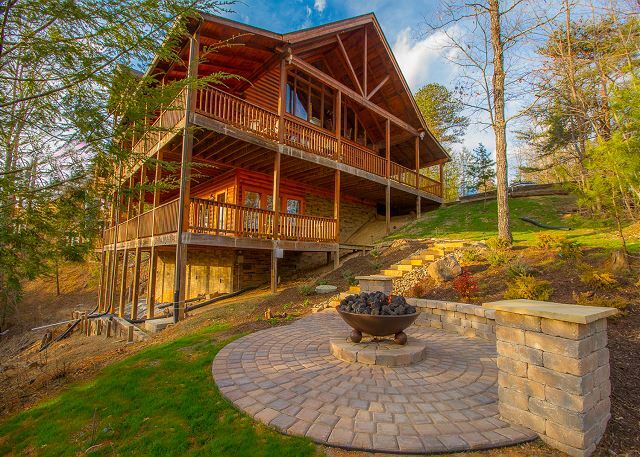 4 Bedrooms, 4.5 Baths Luxury Log Cabin $250-$275 for 8 Nightly Weekly Rate 7th Night FREE! 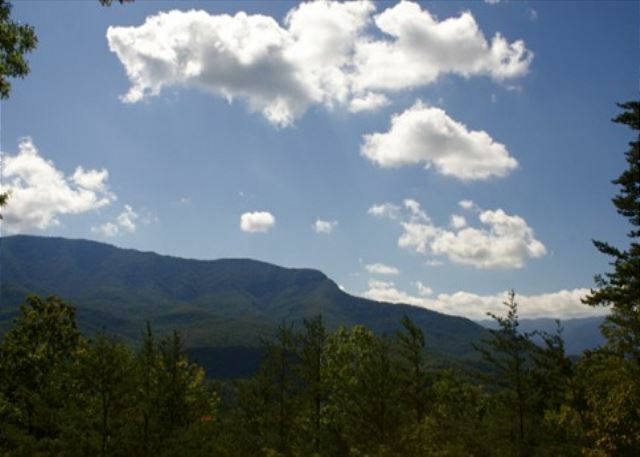 Smoky Mountain Vista lives up to its name. 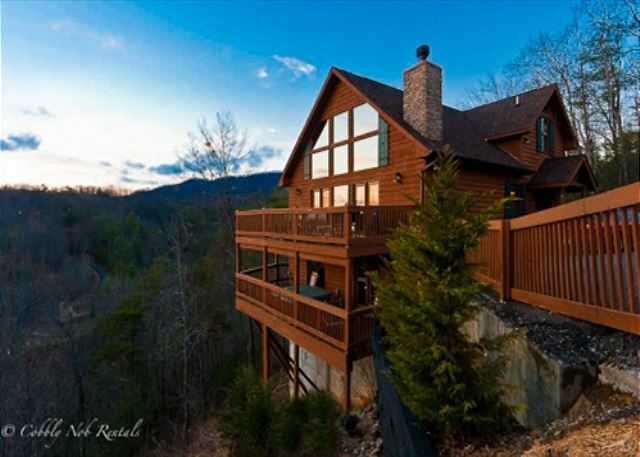 Surrounded by towering trees, it also provides a view of the Great Smoky Mountains. Its huge wraparound deck allows you to make the most of the spectacular scenery. 4 Bedrooms, 3 Baths Premier Log Cabin $290-$435 Weekly Rate 1 Night FREE! 6 Bedrooms, 5.5 Baths Chalet $375.00 for up to 12 Nightly Weekly Rate 1 Night FREE!